– Award Premi Cultura Deltebre 2017 to the best cultural event for Festival Deltebre Dansa (Catalonia, Spain). – Award nomination Lunas del Auditorio 2015 for the performance Telegrama a los ángeles (Mexico). – Award nomination Premis de la Crítica 2015 for the performance A place to bury strangers (Catalonia, Spain). 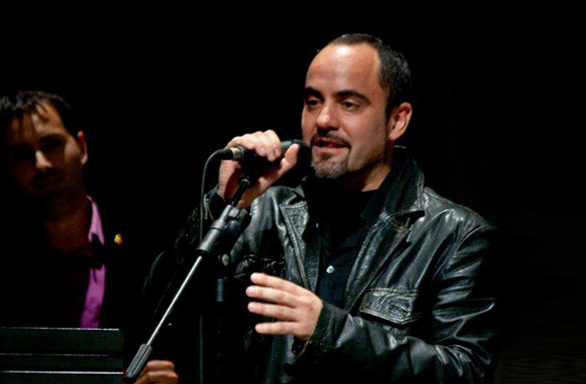 – Award Premi Nacional de Cultura 2014 to his career as an innovative choreographer (Catalonia, Spain). 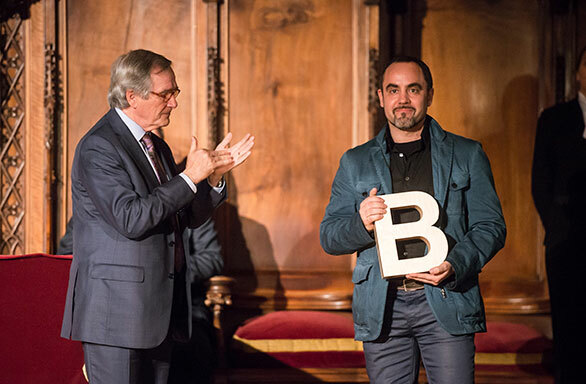 – Award Ciutat de Barcelona 2013, Dance category, for the performance A place to bury strangers (Catalonia, Spain). – Award nomination Premi Butaca 2013 for the performance A place to bury strangers (Catalonia, Spain). – Award nomination Premis Zirkòlika de Circ de Catalunya 2013 for the performance A place to bury strangers (Catalonia, Spain). – Award nomination Storm of the Year 2013 for the performance Enclave 4/7 (Poland). 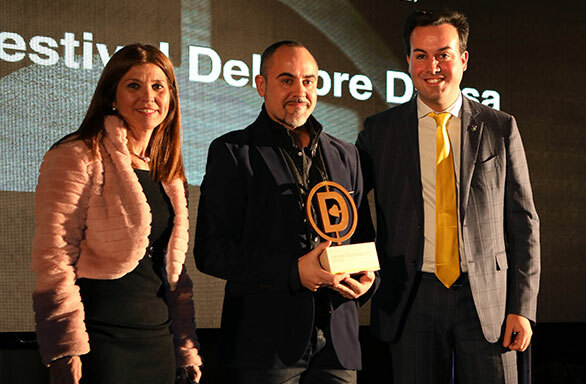 – Award nomination Ebre Líders 2013 to his cultural projection (Catalonia, Spain). 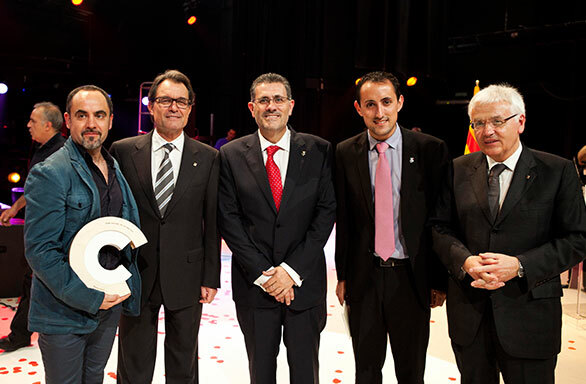 – Award Premi Cultura Deltebre 2012 to the Best Cultural Event for Festival Deltebre Dansa 2011 (Catalonia, Spain). – Award Sebastià Gasch FAD Awards Of Paratheatrical Arts 2012 to his unique choreographic creations (Catalonia, Spain). 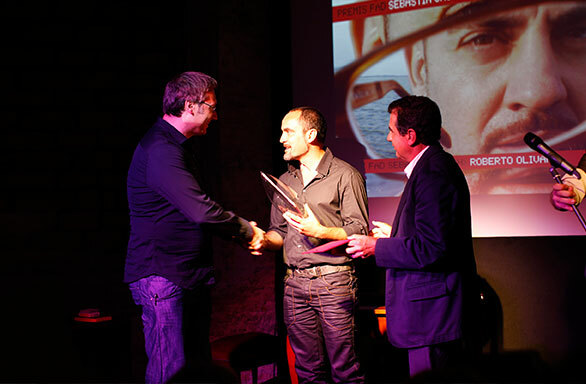 – Award Ebre Líders 2011 to the Ebrenc of the year (Catalonia, Spain). – Award Prix SACD de la Création Chorégraphique 2001 by the Société des Auteurs et Compositeurs Dramatiques for the performance Natural Strange Days (Belgium). – Award Certamen Coreográfico de Madrid 1996 for the performance Common Essence (Spain). – 2nd prize (shared) at the contest Ricard Moragas 1994 for the performance Canción de cigarra.